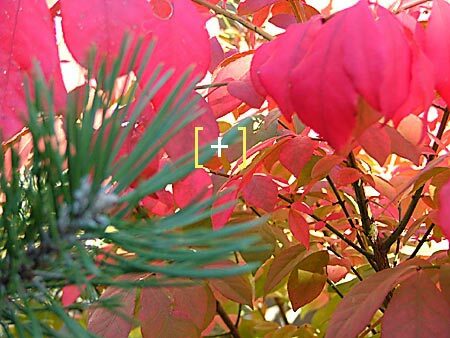 Most of the newer digital cameras include three focusing modes: Center Focus , Area Focus and Multi Focus . Center Focus will focus on the center of the frame. Multi Focus (aka AiAF and other acronyms) automatically selects between a number of AF frames and finds the most contrasty subject in or close to the center of the frame to focus on. If your main subject stands beside some other object (behind or in front of your main subject) of greater contrast, your main subject will be out of focus. 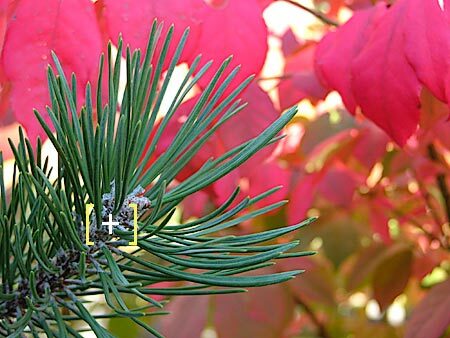 (If you use Multi Focus as your default focus mode, this may explain why some of your shots are out-of-focus.) Area Focus deserves some explanation. I believe it is a focus mode that few uses, but there are certain situations where Area Focus is perfectly suited for and can help you capture the shot.